A night in with a glass of wine and a good movie, or as kids these days call it, ‘Netflix and Chill’, is never a bad idea. Once you’ve finished bingeing your favorite shows and have caught up on all the movies in your Watch List, we highly recommend adding the Netflix Original 7 Days Out to your lineup. 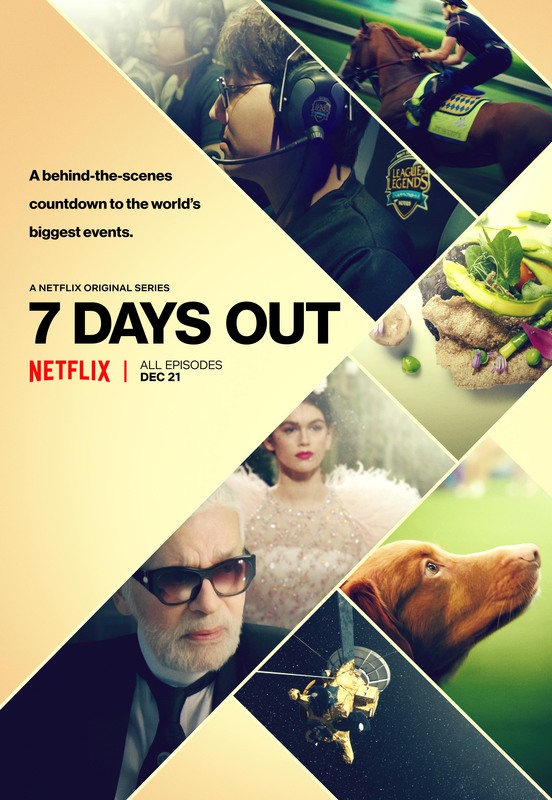 In six episodes, the crew of 7 Days Out takes you behind the scenes of some of the world’s biggest events, giving you a sneak peek of the excitement and drama in the seven days leading up to major live events in the worlds of sports, fashion, space and food. Each episode is dedicated to one large-scale event. 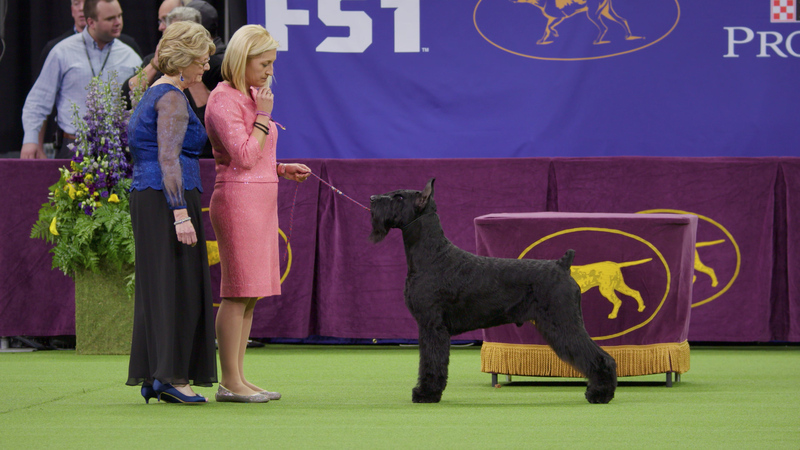 In the first season, viewers can watch the grand reopening of 2017’s best restaurant in the world, New York City’s Eleven Madison Park; the hustle behind Chanel Haute Couture Fashion Show during Paris Fashion Week; the work it takes to put together the Westminster Dog Show; the emotional rollercoaster before NASA’s Cassini Mission; the preparation behind the Kentucky Derby; and the palpable stress a week before the high-stakes League of Legends tournament. It is this sense of urgency that Guidara describes that adds suspense and excitement to the show. Meanwhile, the prestige of each event itself, is what viewers will find fascinating. Imagine being a fly on the wall during the most stressful times for the most highly anticipated occasions. Imagine getting to witness each last-minute fire get extinguished out one by one, just in time for the event. The unprecedented access and the countdown factor are the beauty of 7 Days Out. We have watched the Eleven Madison Park and Chanel fashion show episodes already, and cannot wait to burn through the rest of the season once we finally have time to sit back and relax. Till the next Netflix and Chill night!